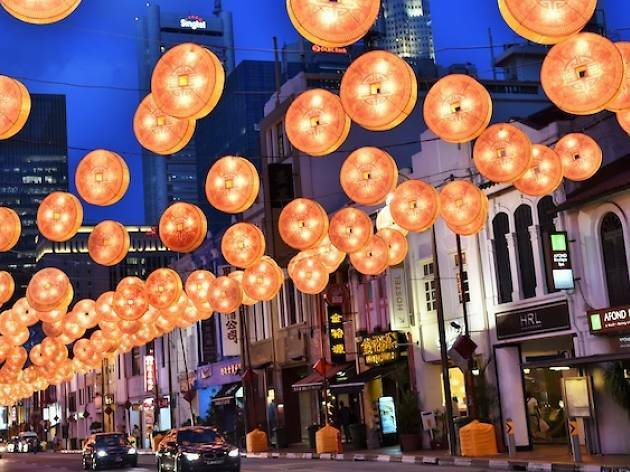 Out with the monkey and in with the rooster – Chinese New Year is just around the corner, and the area around New Bridge Road and Eu Tong Sen Street is set to get all dolled up with bright lights again. 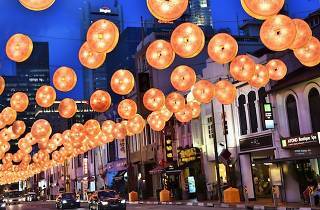 The light-up includes handmade sculptured lanterns of roosters, hens and chicks. Besides that, visitors can look forward to a range of performances from both local and international artists, including acrobats.